Time to take kids outside! I purposely leave a lot of reading material on the nightstand next to my bed. Books primarily with a healthy collection of TROUT Magazines and catalogs. Call it hoarding if you will. Some collect dust while others are devoured the minute I pick them up. 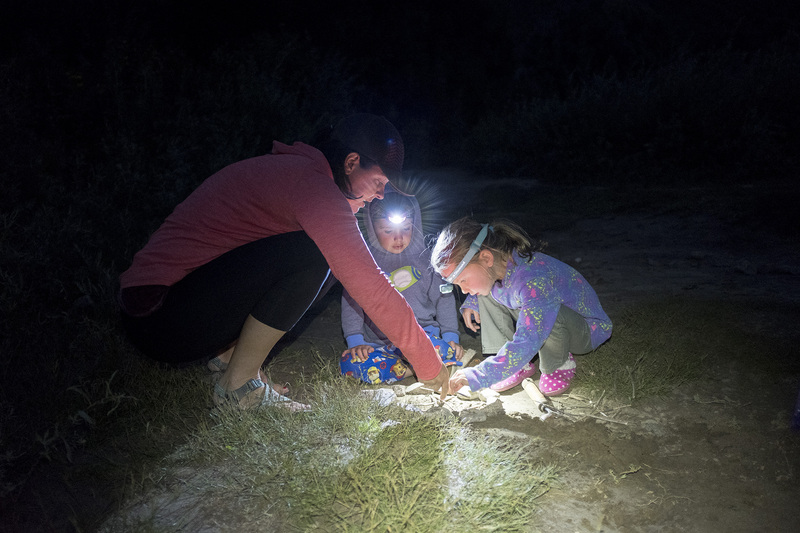 Being the parent of two young children, I’ve always been curious about the outdoors and its influence on young minds. One book in particular that caught my attention a number of years ago discusses a child’s exposure to nature in relationship to their physical and emotional development. I leaf through Richard Louv’s Last Child in the Woods once or twice a month and seem to discover something new to consider each and every time. This particular month had me reflecting, as many do this time of year, on my efforts to help my very own children discover nature at their own pace. Have I made enough of an effort this year to get them outdoors? Did I let them discover long enough? Did I push them too much? Are they happier outdoors? Will they continue exploring as they grow older? Truth be told I don’t know the answers to those questions. It’s not a science and it’s not something I’ve come to measure or count each year. In 2017 our family has had so many positive experiences outdoors but to be completely transparent they all don’t go as smoothly as most folks social media posts lead many to believe. Rocks have shattered a window on our car while at the boat ramp. Small burns have left scars on tiny hands while playing too close to the fire. Kids cry and whine when the wind is howling up river all day long. Bruises have swollen up to the size of a baseball after a sledding accident. Children trip and fall right into a cluster of cacti resulting in hours of picking out tiny needles. Let’s not forget the countless bathroom breaks at the most inconvenient times. Truth is it’s all worth it. I’ll do it all over again this year. When we are out on the river, we are the true definition of family. We rely on each other to help make the experience something we all remember. Those moments where I may only get five minutes to cast to eager fish before I’m interrupted by someone needing a snack will go down in history. They’ll be the start and end of a great family story someday. I’ll leave you some fishing advice I recently found in Richard Louv’s book Last Child in the Woods from his son Matthew in hopes that it will inspire you to think about a child’s connection to our ecosystems. 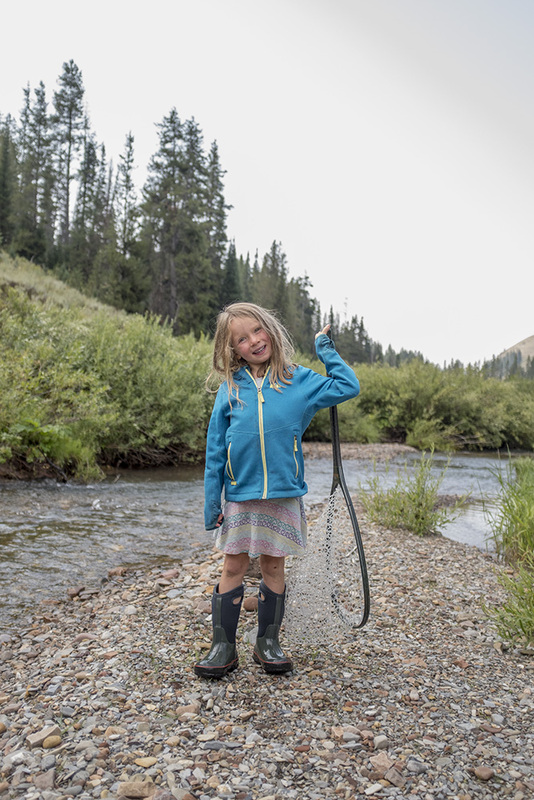 If your kids are with you, take them to a place where fish are easy to catch and are small. 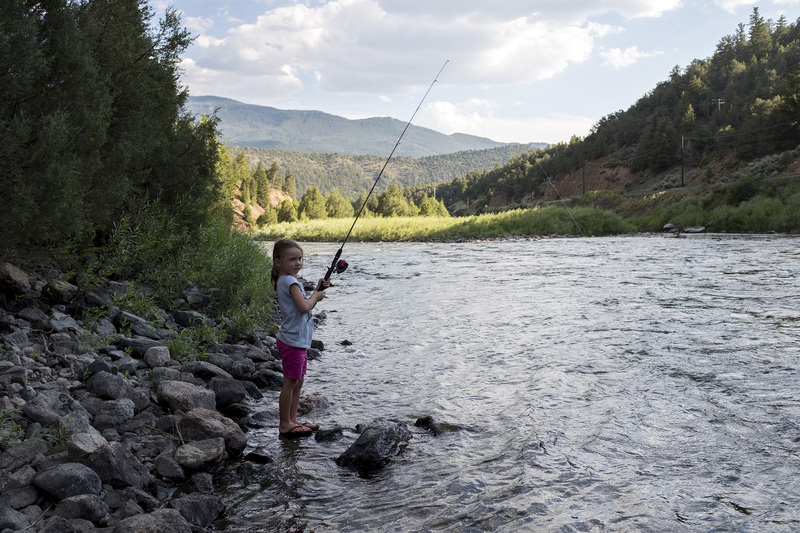 Let you kid teach you how to fish; participate in the fishing. This can be quality bonding time. Ideally, I'll be adding to this list on my own. Not just for fishing but for all outdoor experiences. I’d love to hear your thoughts. Josh Duplechian is TU's national creative director. He lives and works in the Denver area.